She just posted a video of the stunning piece of jewelry. Karlie Kloss and her longtime boyfriend Josh Kushner are engaged! 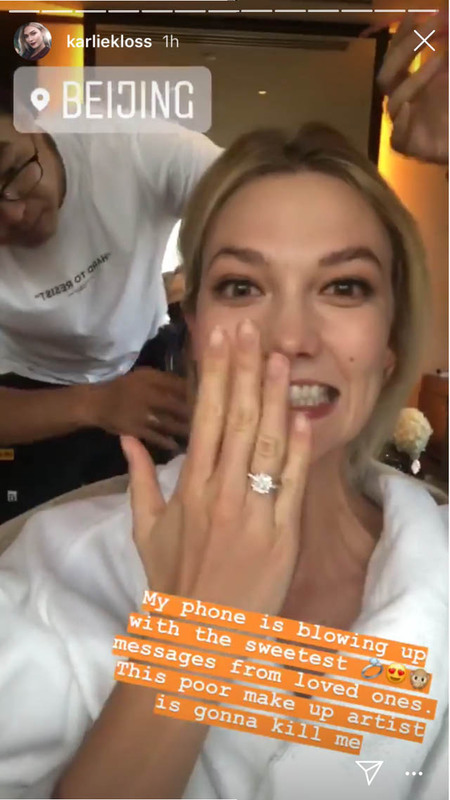 Kushner also shared the engagement news on social media, posting a photo of Kloss by herself with a simple caption: "fiancé" punctuated by a heart. 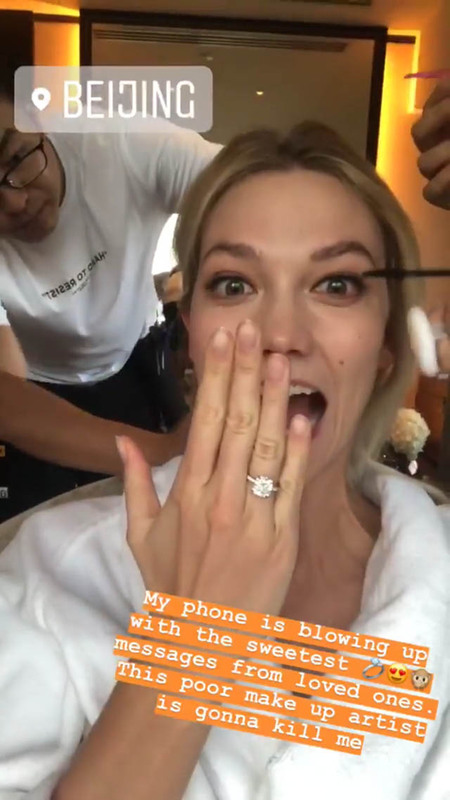 Just a few hours after announcing the happy news, the model-turned-entrepreneur shared a video of her stunning engagement ring on Instagram Stories. While we have yet to see a close-up of the sparkler and couldn't quite make out the stone shape in the video, it's obvious the ring makes a statement. 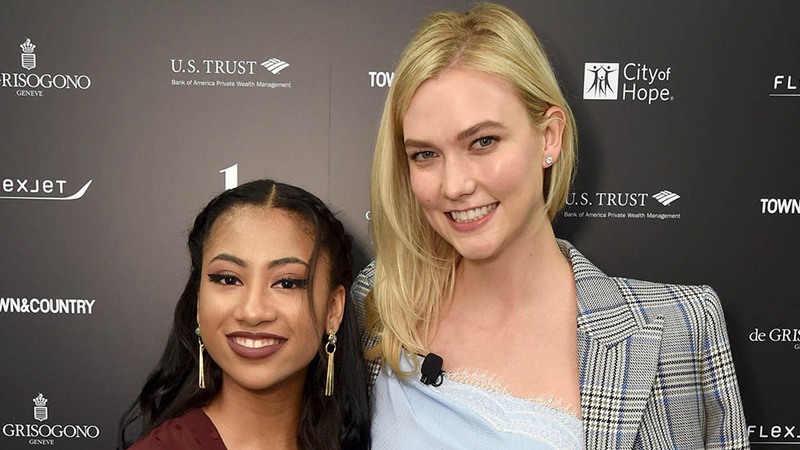 During the sweet clip, Karlie also shared that well-wishers have been getting in touch with her all day about her engagement. 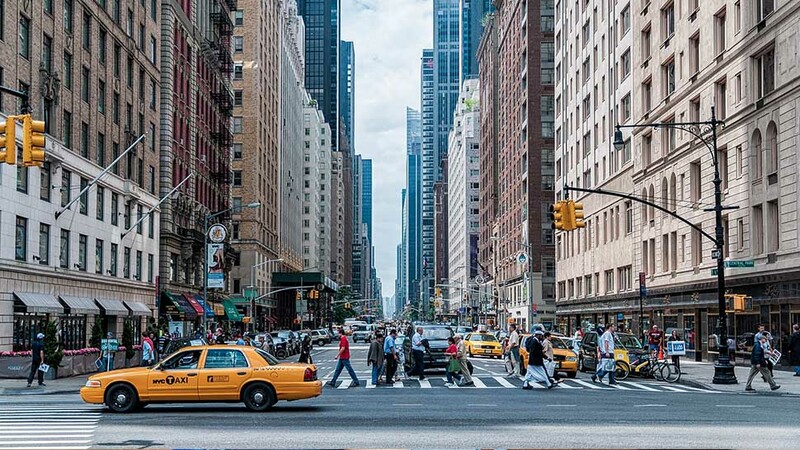 "My phone is blowing up with the sweetest messages from loved ones," Kloss wrote from on-set in Bejing. "This poor makeup artist is gonna kill me," she added. 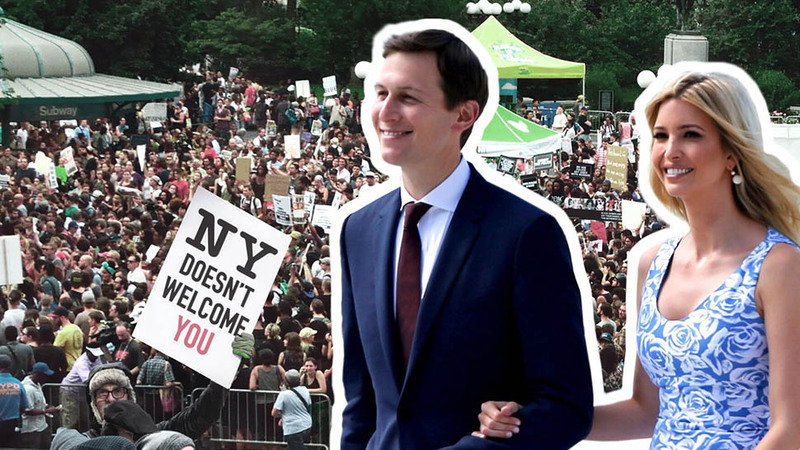 Can Jared Kushner and Ivanka Trump Come Back to New York City?